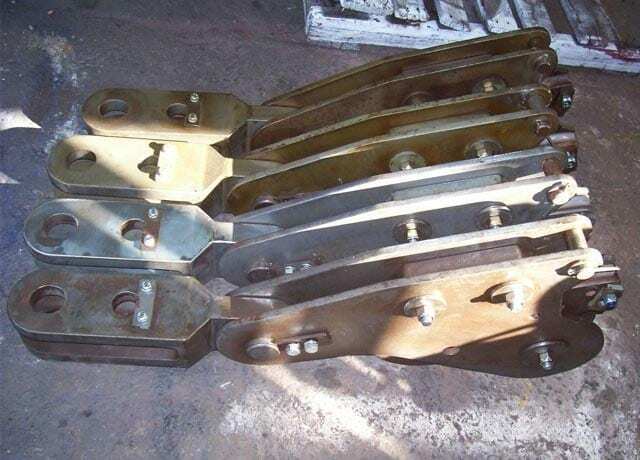 In underground mining, head ropes, also known as suspension ropes, main ropes, haulage ropes, or hoist ropes, are the most critical type of lines for shaft sinking projects. 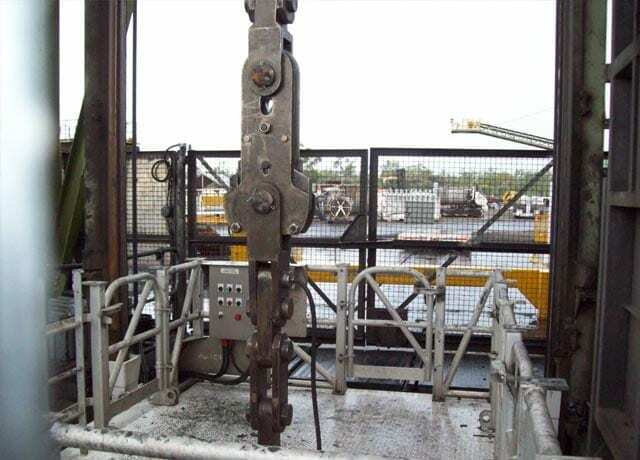 Used to carry passengers, equipment and production up and down through vertical shafts, head ropes are secured to their respective conveyances by means of a head rope attachment. Since head ropes represent the very lifeline of their cargo, it follows that safety and reliability are a non-negotiable component for both head ropes and their attachments. In this respect, Australian underground mining is strictly regulated and monitored. In particular, the AS 3637 Underground Mining–Winding Suspension Equipment series of standards lays out the rules for manufacture, usage and testing of mine lifting components, including rope attachments. Reliance Hexham has facilities to undertake all aspects of rope suspension equipment supply for the Australian Mining industry. We are specialised in custom solutions and offer expert design, manufacture, testing and refurbishment services for head rope attachments. Attachments represent the core of our business. We are proud to provide tailored design and engineering solutions leveraging our Engineering Team’s professional qualifications and extensive experience. We follow a unique design and quality control process to ensure that your product is always delivered accurate, on schedule and compliant with all the appropriate guidelines and regulations. 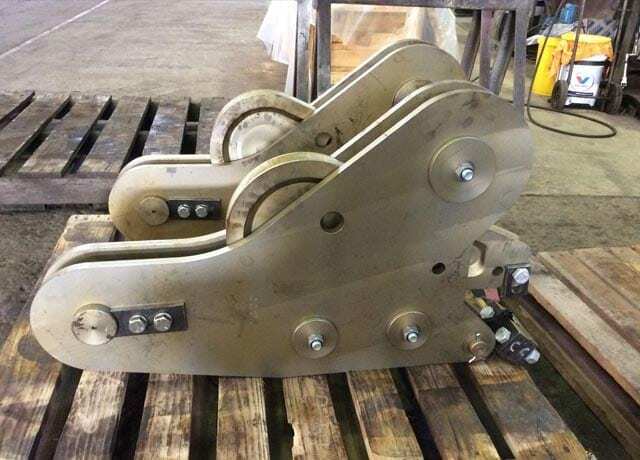 Reliance Hexham manufacture rope attachments, as designed in-house or following an existing design, with a team of specialised tradespeople retaining over 165 years of experience between them. Among our services, we likewise provide heat treatment as per Standard requirements. Every rope attachment is heat treated as required and samples are then Brinell tested to verify results, which are then traceable as per our NATA Accreditation. The Standard mandates for head ropes and their attachments to be systematically inspected, maintained, and, measured for wear and tested. Magnetic Particle Testing for cracks – if cracks are indeed found, attachments should not be repaired but rather substituted due to significant safety risk. All rope attachment testing is fulfilled directly at Reliance Hexham’s premises where our experienced and certified personnel uses advanced testing and precision equipment to ensure the maximum safety and reliability of our results. Once tested, your equipment is carefully cleaned from rust, dust and any other foreign material in order to maximise its service life, and returned to you in its best achievable shape.